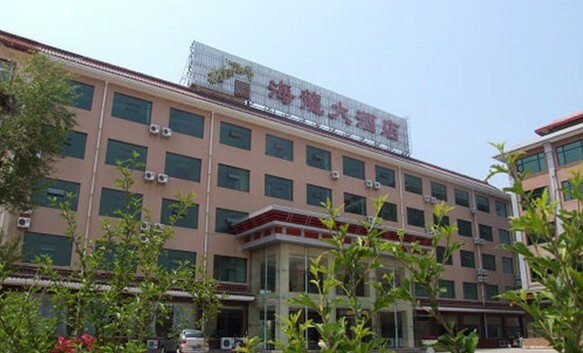 Being sumptuously appointed, Xingcheng Hailong Hotel is a three-star hotel in the Xingcheng City, located in the Haibin scenic area. Over 180 beds are available in the hotel. All rooms are equipped with air conditioning, digital TVs and international/domestic direct-dial phones. The hotel also features comprehensive meeting and conference venues.